I absolutely love when it snows, it makes everything look magical with big flakes dotting the tops of yellow cabs and street lamps, turning the city into one big snow globe. Last storm I headed to Fusco and found the perfect spot in their front windows for watching the snow fall while indulging in their brand new two course Espresso lunch. 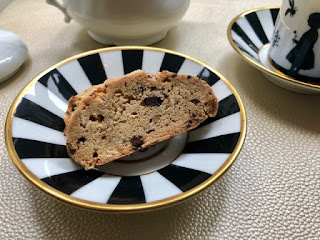 Guests have a choice of appetizer and pasta finished with espresso and biscotti for just $28. There were so many great appetizers to choose from; Hamachi Crudo tossed with chili and ginger, Kale Parmigiana Salad with almonds and a hefty Short Rib Spatzle served with bone marrow custard. 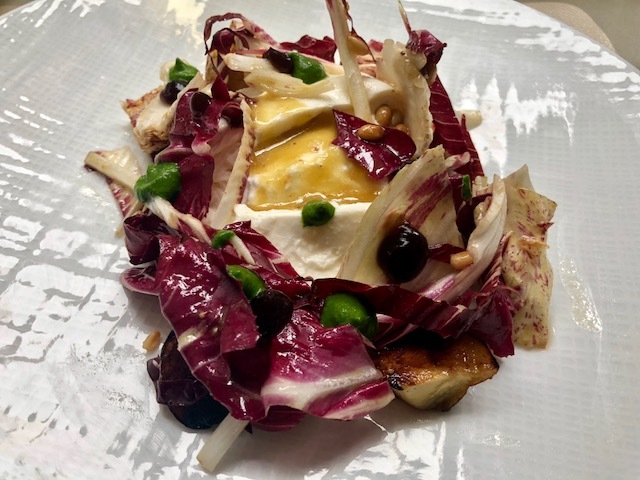 I had an incredibly tough time choosing what to order but it was the beautiful Burrata that won in the end, thick and creamy, studded with radicchio, fresh basil and pignoli vinaigrette. 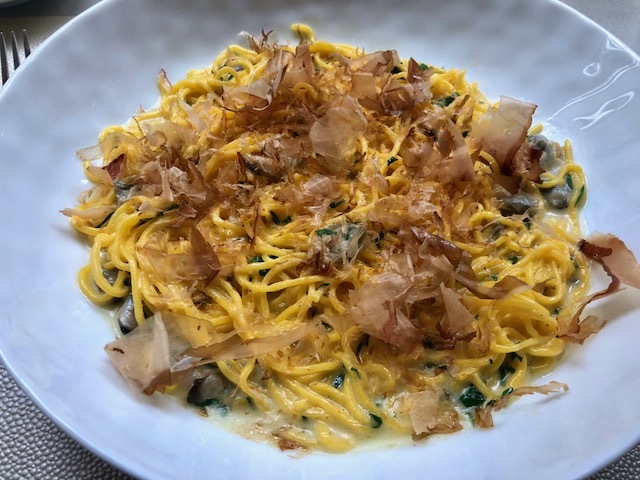 Onto entrees Fusco's Tajarin; a thin yellow pasta tossed with garlic, bonita flakes and clams that had all the freshness of the ocean in one beautiful bowl. Macchiato and Chocolate Chip Biscotti to finish served in Fusco's adorable chinaware. This was truly one of the most enjoyable solo excursions I've ever had. 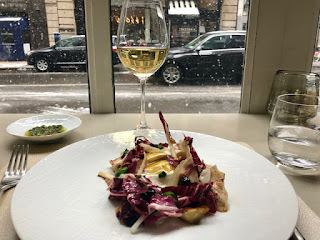 Not only was the food spectacular but the setting and service were everything I could possibly ask for in a snow day lunch. I enjoy snow days more when they don’t happen in april...!! This is such a charming spot, i have been a long time fan of scott conant (sp? I always get the spelling wrong!) and this feels like the restaurant he always was meant to have. 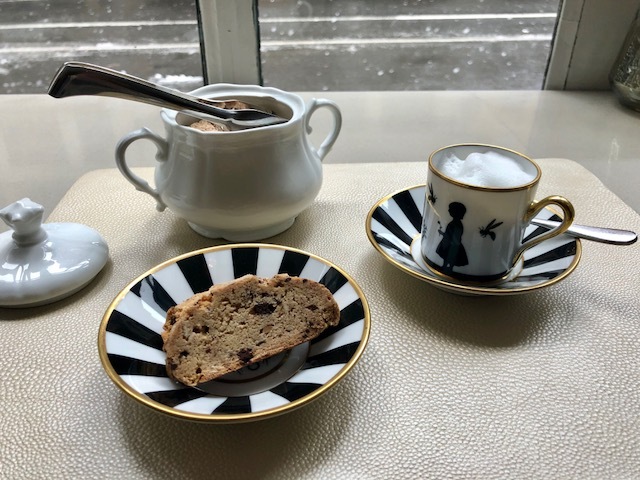 I will have to figure out how to go for lunch, that looks like such a fantastic meal and the espresso finish is what i get after lunch every day!